Titled Dress Shoe Reform, the debut project from the Hong Kong-based design label was intended to add value to existing daily items — in this case, footwear — while challenging our ideas of what a menswear reformation should be. Each item was designed with clean lines and architectural forms, and was made with fine materials like Italian calf leather, mink or waxed cotton cord. 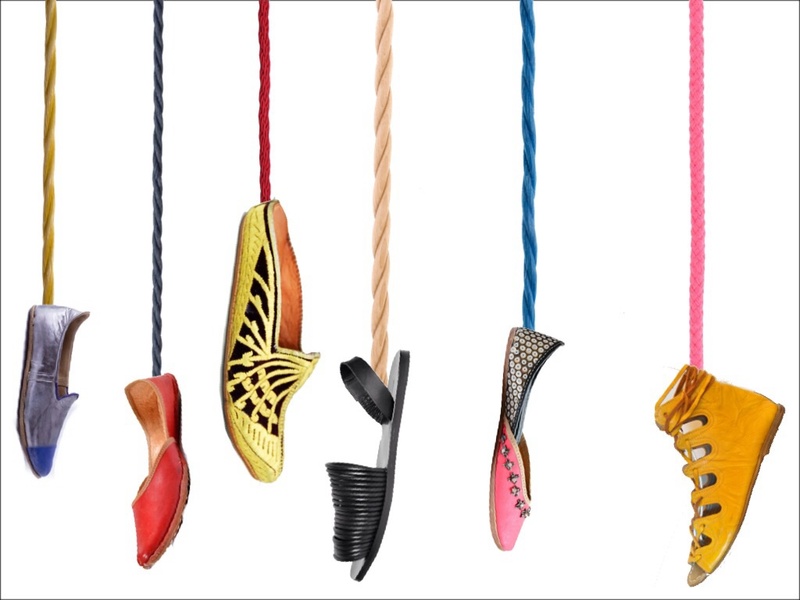 Adding minimal twists to modern style, the collection of shoe accessories comes in a variety of colors, textures and patterns, and provide a wonderfully simple way of injecting personality and longevity to the footwear you already own.